Planning a golf vacation? Let the experts of Palm Springs Golf Vacations assist you in planning your next stay and play golf adventure to California. 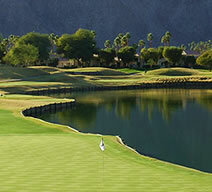 Our team of specialists, focus on delivering the best golf and lodging deals in the desert. We play the golf courses regularly and offer first-hand knowledge of the area. Our staff is trained to find the best deals in the city! With over 100 championship golf courses and 300 days of sunshine come see why Palm Springs is one of the top golf destinations in the West! From stylish hotels and vacation condos to premier golf courses, our staff will assist you in finding the best options out there for you at the lowest package price for any size group. We welcome you to utilize our free service to access to real-time tee sheets and up to date promotions on both Palm Springs golf and lodging. We pride ourselves in providing excellent customer service by taking the time listen and understanding your vacation needs. We understand that choosing the right golf courses and hotels can be a difficult task for the group organizer so that is why we are here to help assist with our local knowledge and guidance. Tee times may be reserved up to 120 days in advance and lodging up to 1 year in advance. 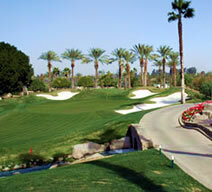 We look forward to planning your next Palm Springs Golf Package in sunny Palm Springs California. 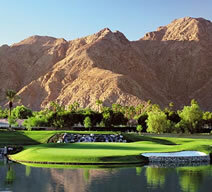 Start your next golf trip by filling out a free golf package quote to Palm Springs California Today! 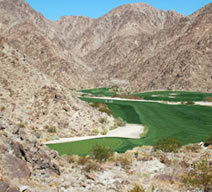 Enjoy the best golf resorts & courses in Palm Springs. 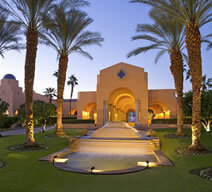 Experience top Palm Springs golf courses & resort lodging. 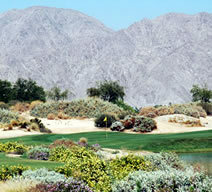 Discount Palm Springs golf packages & tee times. "The guys loved the trip and can't wait for next year. We loved Palm Springs." "The courses were exactly what we were looking for and affordable." "Golf vacations made easy with this group, excellent time 5 stars." 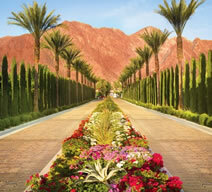 "Excellent customer service and exactly what I wanted my group to experience in Palm Springs." 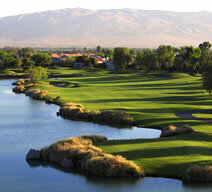 "Great golf vacation, no hassle and expert service. Highly recommend!"